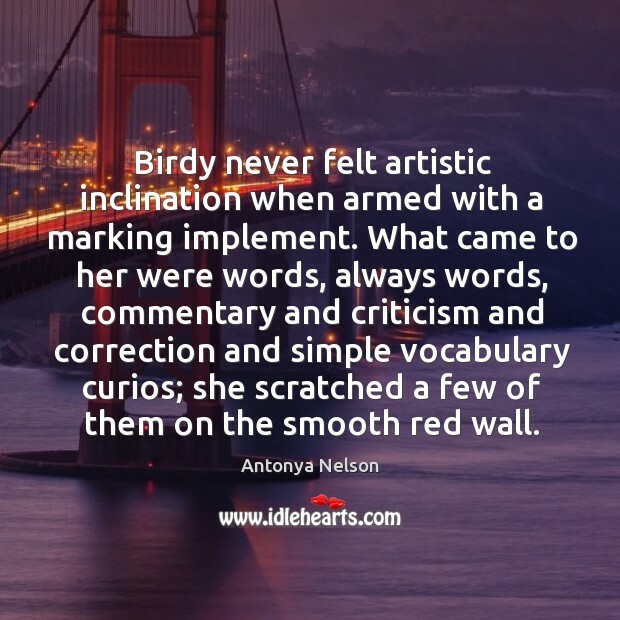 Enjoy the best inspirational, motivational, positive, funny and famous quotes by Antonya Nelson. Use words and picture quotations to push forward and inspire you keep going in life! 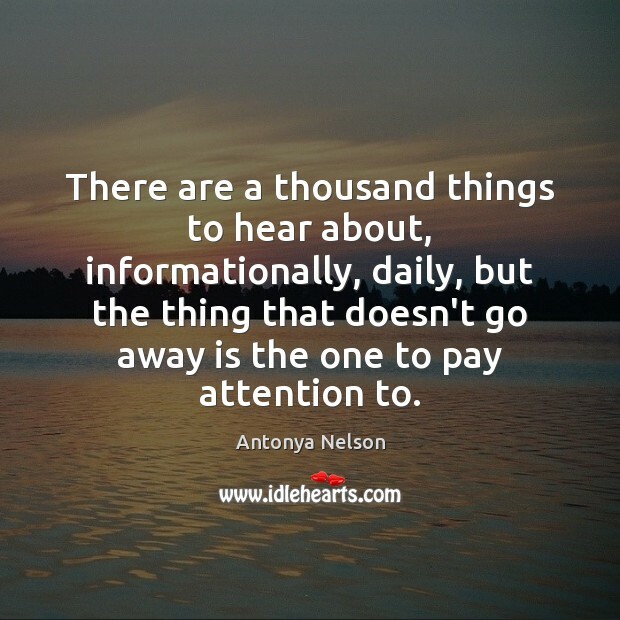 There are a thousand things to hear about, informationally, daily, but the thing that doesn't go away is the one to pay attention to. 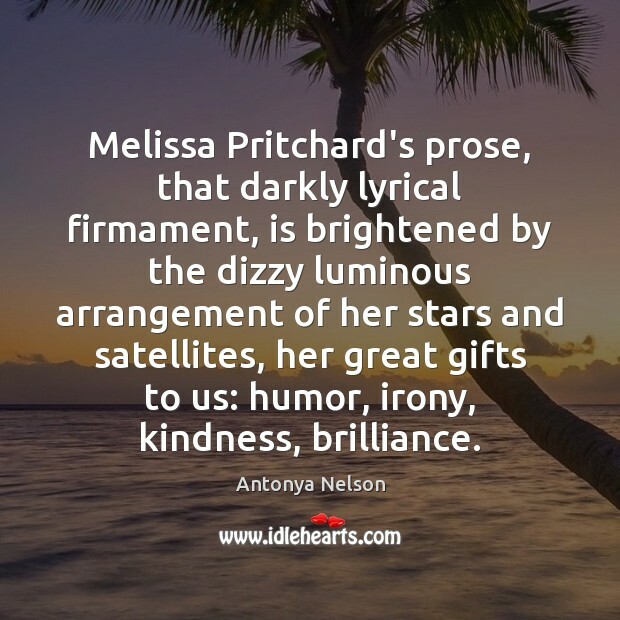 Melissa Pritchard's prose, that darkly lyrical firmament, is brightened by the dizzy luminous arrangement of her stars and satellites, her great gifts to us: humor, irony, kindness, brilliance. Fiction ought to announce the problems, dramatize the problems, display them. Yet offer no set answer. An answer would solve the mystery. 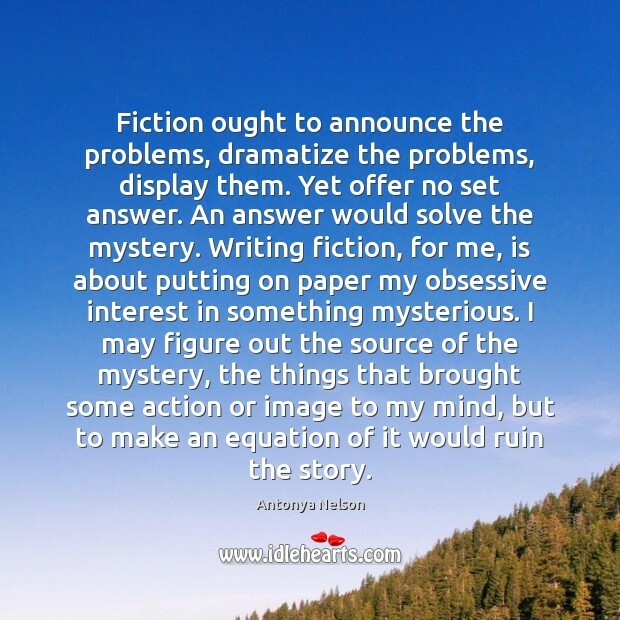 Writing fiction, for me, is about putting on paper my obsessive interest in something mysterious. I may figure out the source of the mystery, the things that brought some action or image to my mind, but to make an equation of it would ruin the story. 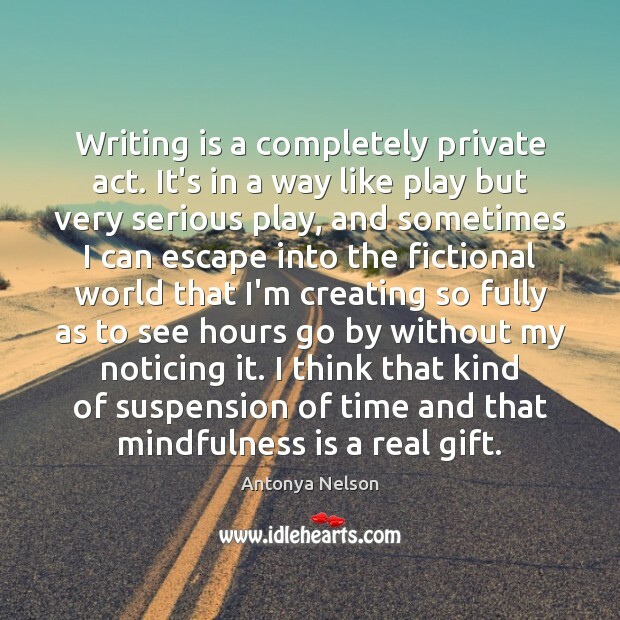 Writing is a completely private act. 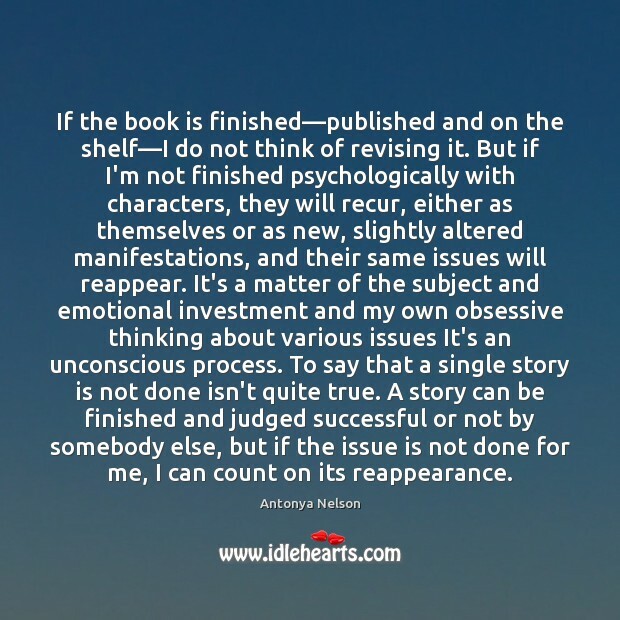 It's in a way like play but very serious play, and sometimes I can escape into the fictional world that I'm creating so fully as to see hours go by without my noticing it. I think that kind of suspension of time and that mindfulness is a real gift. 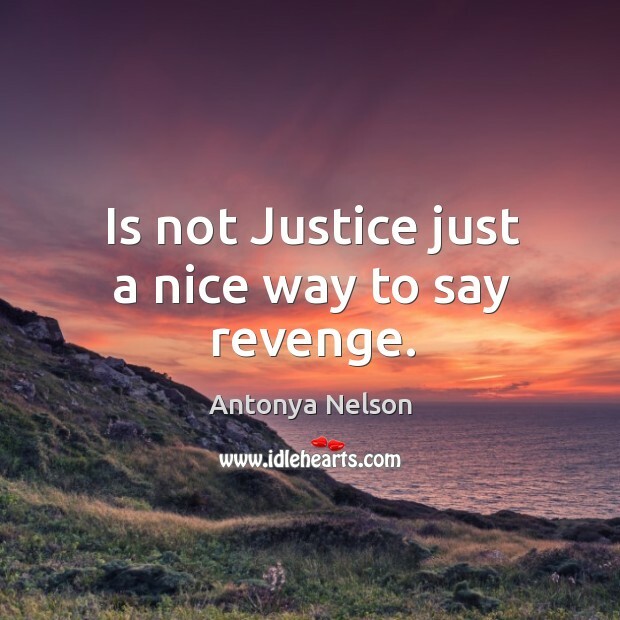 Is not Justice just a nice way to say revenge. 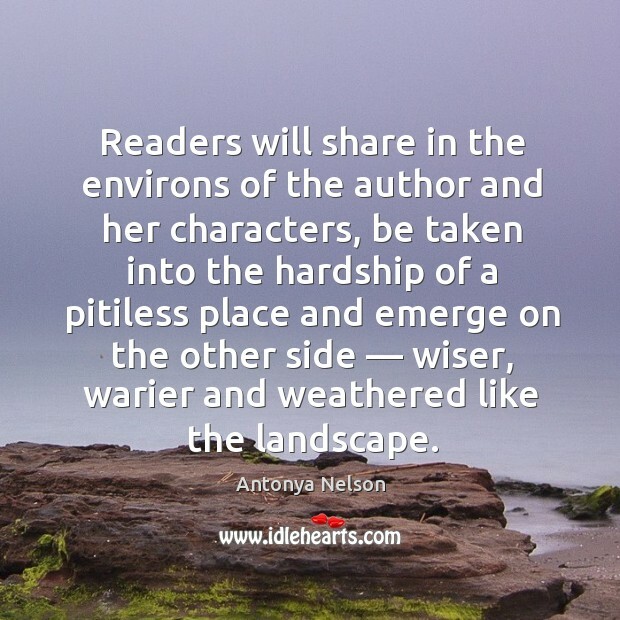 Readers will share in the environs of the author and her characters, be taken into the hardship of a pitiless place and emerge on the other side — wiser, warier and weathered like the landscape. 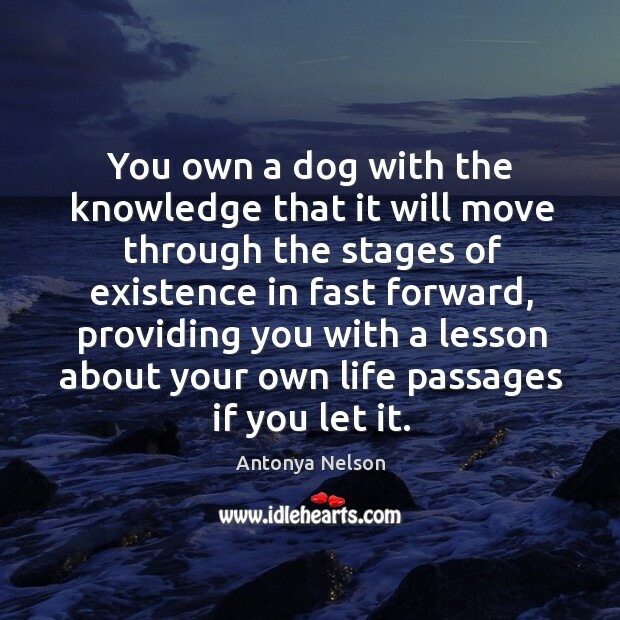 You own a dog with the knowledge that it will move through the stages of existence in fast forward, providing you with a lesson about your own life passages if you let it.